A sewer main replacement is requiring Lititz Borough to close North Broad Street from April 27 at 6 AM to 7 PM on April 29th. The existing sewer main was installed at an angle across the intersection of North Broad & East Kleine Lane. This alignment presents flow issues for properties on the west side of North Broad. As part of the Wilbur Project, the Borough is requiring this historic issue to be addressed as part of the development. 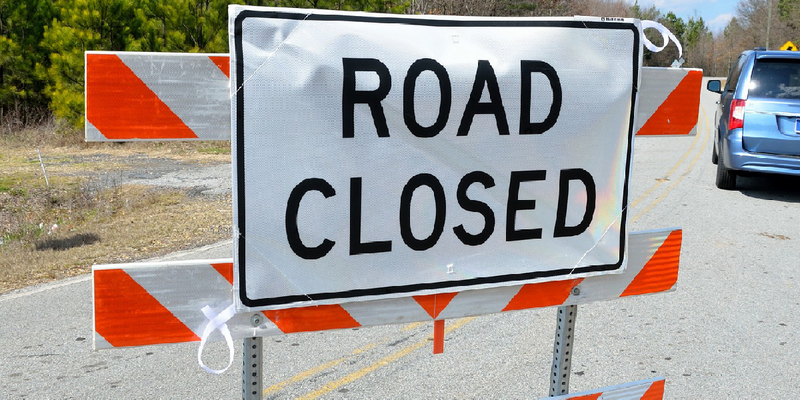 "While we realize a closure of Broad Street presents an inconvenience to both our residents and neighbors, we feel that a total closure over a few days is preferable to tying up traffic in town for several weeks. We looked at several options but due to the nature of the site, a full closure allows the work to be done in the shortest amount of time possible," said Shane Weaver, Lititz Borough Council President. Broad Street will be closed from Front Street to the drive for Lititz Springs Park. The closure may be extended due to inclement weather or the need to excavate a large amount of bedrock. Pedestrian access through the closure will remain, but may be routed away from the work. During the closure, traffic on North Broad Street will be rerouted onto the Borough's detour route, a copy of which is attached to this release.